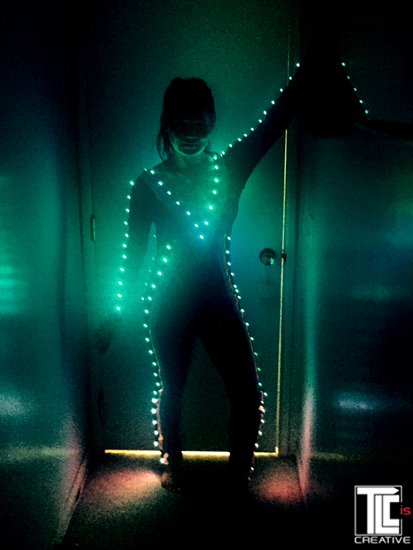 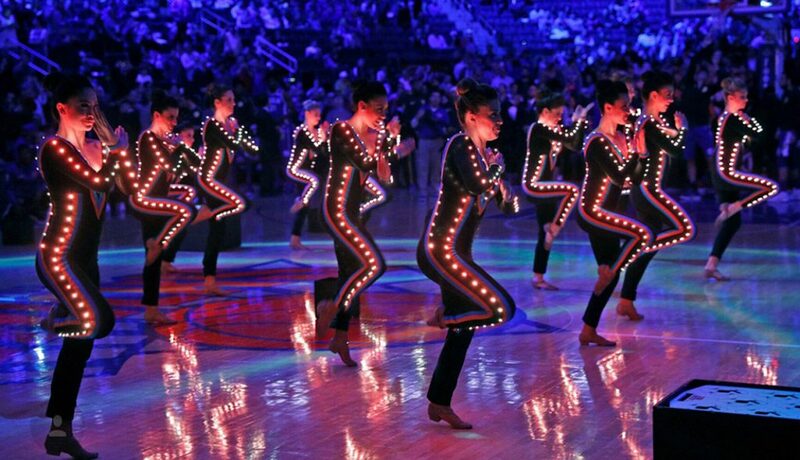 TLC creates ‘animated’ LED suits for the Knicks City Dancers. 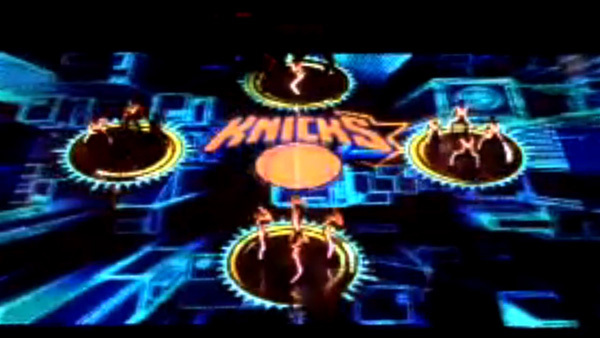 Integrating light enhanced costumes with projection-mapped graphics is a powerful new experience for live entertainment, as seen in this amazing new pre-game show at Madison Square Garden, using custom LED light suits from TLC Creative in Los Angeles. 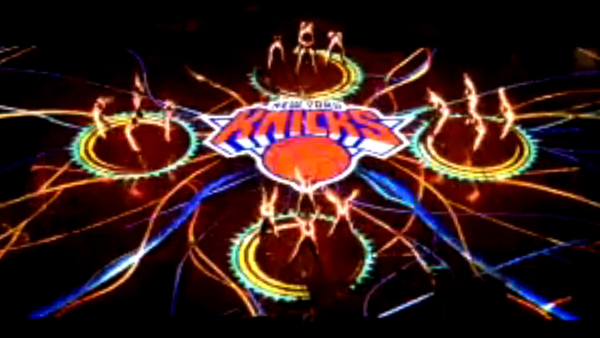 The Knicks City Dancers appear INSIDE the projection mapped open video, with LED light programming matching the projected graphics, in this eye-popping new intro for the Knicks. 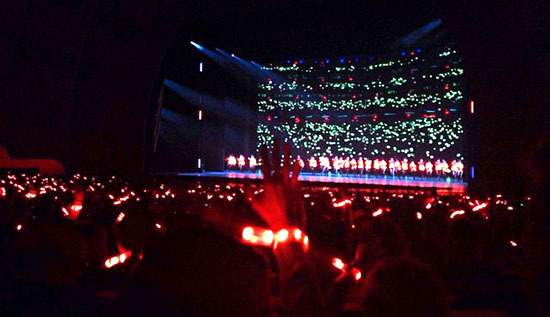 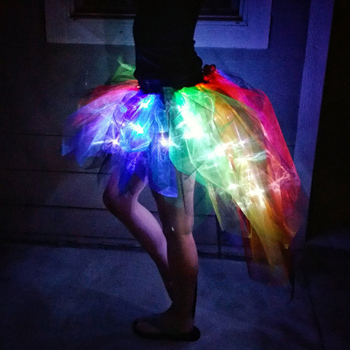 The TLC designed LED light costumes are fully dmx controlled, using reliable RF control, and synchronized to the show. 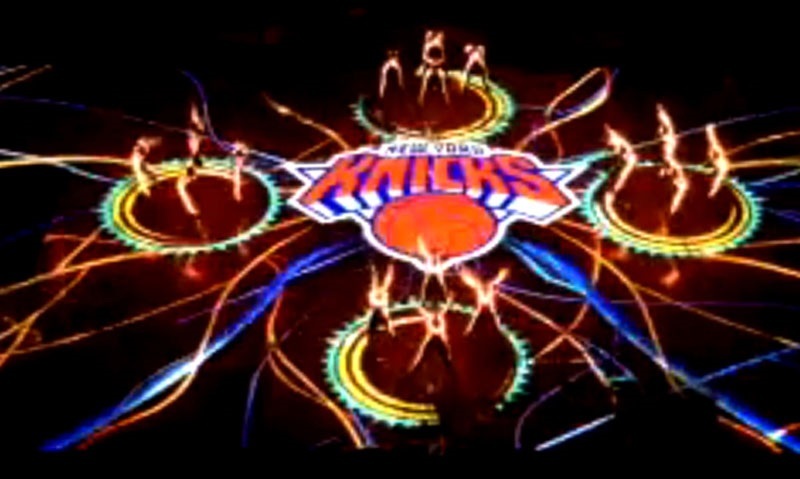 Attention to detail was achieved in the show, with graphic animations in the projection matching the LED light-up costumes worn by the Knicks City Dancers. 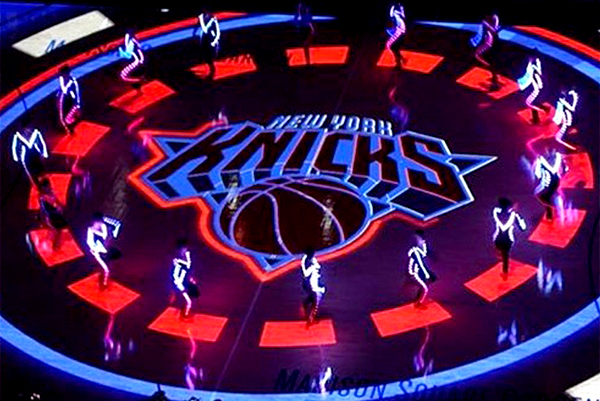 New York basketball fans are being treated to an amazing experience that helps get everyone in the stadium in time to see the opener. 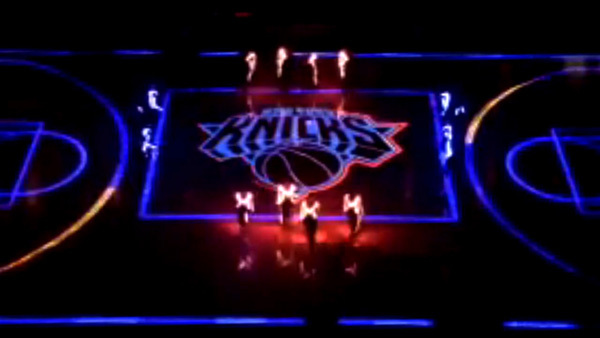 TLC Creative provides all types of custom LED and interactive LED products and shows.